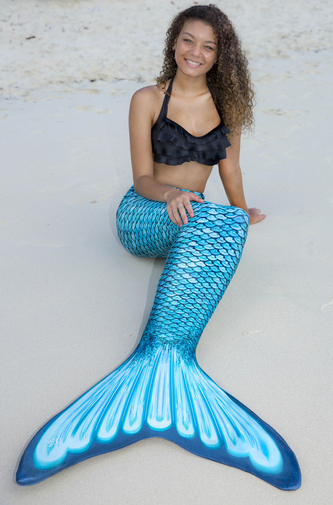 For mermaids who desire an entire wardrobe of stylish, eye-catching tails, Fin Fun offers an amazing selection of high-quality mermaid tail designs inspired by the beauty of the sea and nature. 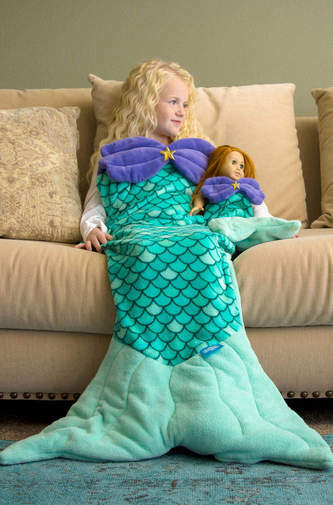 The Fin Fun Mermaidens collection features tails based on the beloved Mermaiden Princess characters, each with a unique personality and story, which can be found on the kid-friendly FinFriends.com site. 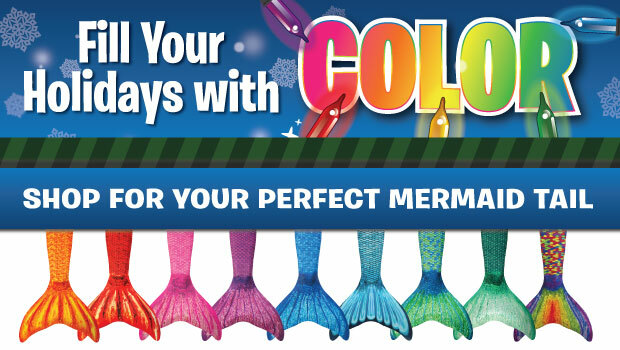 The Limited Edition collection combines fantasy with nature's beauty in spectacular designs that have a shimmery, shiny look and feel.